For students to have the best opportunity for academic success, a system that supports student health is critical. 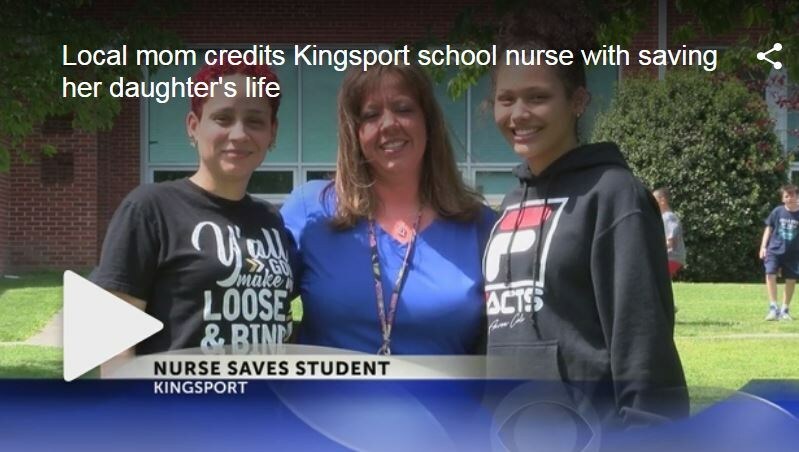 In Kingsport City Schools, this is accomplished through the Student Health Services Department. 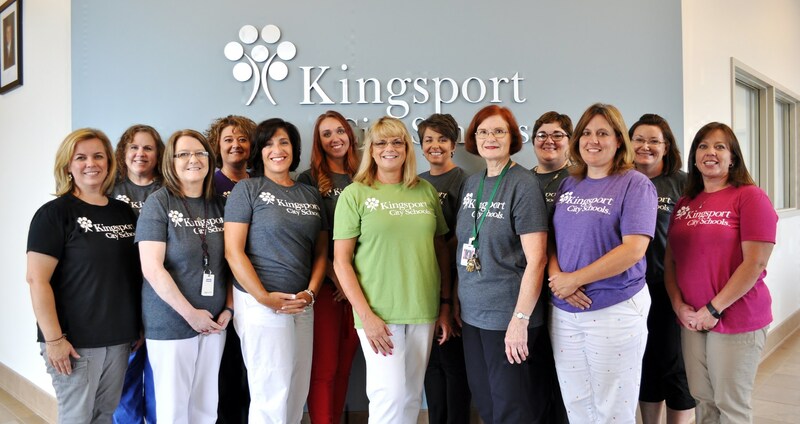 With a Registered Nurse in each school, every Kingsport student has access to a health expert that takes responsibility for the oversight of health services and education. On a daily basis, RN’s provide regular and emergency healthcare to students, staff, and visitors. This is accomplished through effective ongoing collaboration with families, healthcare providers, and the community. We currently employ 21 full-time nurses, and one supervisor of nursing. 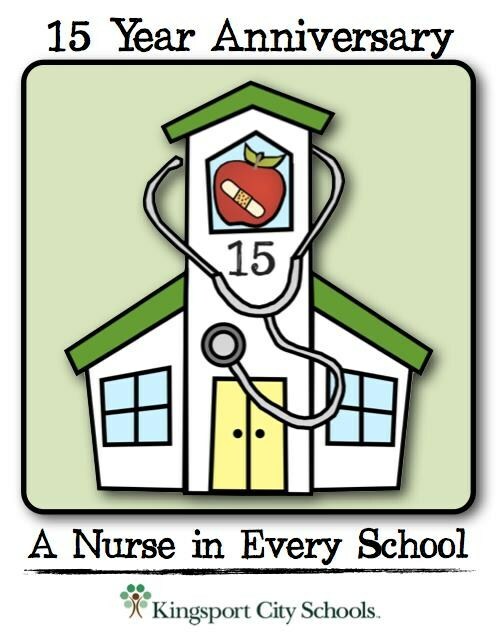 Ensuring access to quality health care is an important component of school nursing practice. By providing and supervising direct health care services, in addition to facilitating admittance into community sources of health care, the registered nurse plays a pivotal role in improving the health and educational success of the school-age child, and improving the health of school staff. Registered nurses have knowledge of existing health risks in the school community and familiarity with existing community resources to address identified health needs. Thus, registered nurses can be liaisons between those in the school needing health care services and available health care resources and can facilitate how children, their families and school staff access these services. By providing health services directly and by facilitating access to health care in the community, registered nurses promote the emotional and physical well being of children and school staff. If your child becomes ill or has an emergency, it is important that we be able to reach you. Please make sure that the school has an accurate telephone number(s) listed for you. This will enable the school to contact you in the event that your child needs you during the school day. Please remember to send new work telephone numbers to school if you change jobs and update cell phone numbers that change. healthy children are better learners! Please contact Vicki Johnston, Supervisor of Nursing at (423) 378.2110 or vjohnston@k12k.com if you would like additional wellness ideas for your child.